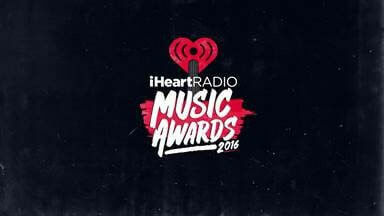 Taylor Swift leads the pack of 2016 iHeartRadio Music Awards with eight nominations including Female Artist of the Year. Swift’s followed by The Weeknd with seven nominations, and Adele, Drake, Justin Bieber, Ed Sheeran, Luke Bryan and Sam Smith all picked up multiple 2016 iHeartRadio Music Awards nominations. This year’s awards show will air live on TBS, TNT, and truTV on Sunday, April 3 at 8pm ET/5pm PT. In addition to announcing the nominees, iHeartRadio revealed the first two confirmed performers are Meghan Trainor and Justin Bieber.